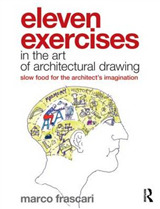 Stimulating exercises to help beginner to advanced students push the boundaries of traditional drawing. 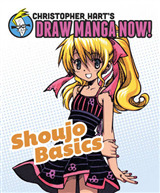 As with most art forms, it's best to comprehend traditional drawing techniques before you break the rules. But once you've mastered the basics, you may find that you gravitate to more abstract ways of rendering everything from still lifes to figures. However, this book is not only about avant-garde style; it is experimental in that it forces the artist out of his or her comfort zone, whatever that might be. 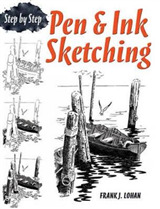 In this book, renowned New York University professor, Robert Kaupelis, shares the tutorials that he used with his students, offering illustrations of drawings and paintings from old masters to contemporary artists and even some outstanding works from his students to explain techniques. 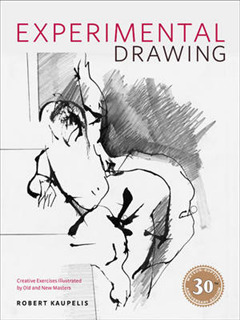 Covering everything from creating form through contour drawings to drawing with new technology, Experimental Drawing helps you zero in on concepts and form ideas that may take your work to a new and more intriguing level. Some of the innovative exercises you'll find here include: - Drawing models while blindfolded - Engaging in group drawing sessions popularized during the Dada era - Utilizing different drawing materials like glass, plastic, feathers, string, sponges, metal dust, and more - Reducing a post's brushstroke from six to one - Using cross-contour lines for a more abstract still life - Integrating a grid system on a carefully rendered scene to create an illusion of distorted space and movement - And much more... 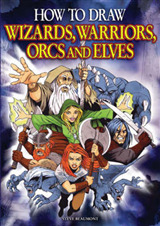 This classic volume's inventive and stimulating projects will help serious artists develop their own vision and their own way to draw. 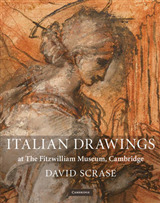 Includes more than 200 spectacular drawings by old and modern masters from Michelangelo to Jasper Johns.